In order to fully understand the purpose of these changes, we must first grasp the meaning of it all. HTTP stands for HyperText Transfer Protocol. It’s the basic communication protocol that both clients and servers must implement in order to be able to communicate. HTTPS is HyperText Transfer Protocol Secure. By simply adding an “S,” Google now recognizes the website as secure. While that might seem simple, there are actually quite a few technical details to consider. Below we will discuss the main differences between HTTP and HTTPS, as well as a brief overview of how and why it is important to stay up-to-date with the Google requirements. Simply put, the main difference between HTTP and HTTPS is that HTTPS is much more secure compared to HTTP. Google HTTPS: Is It Worth It? 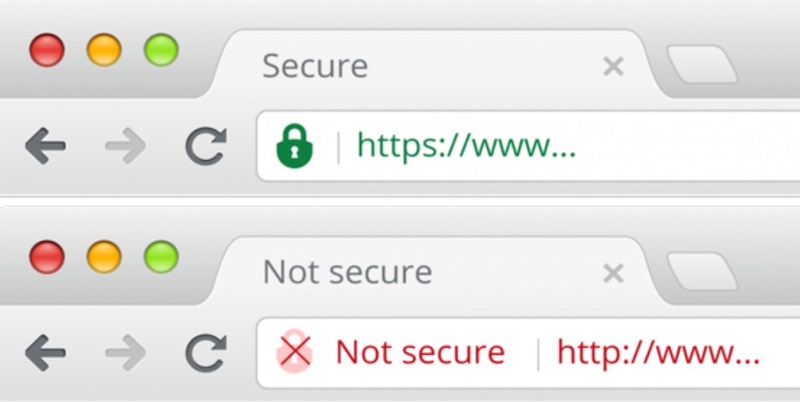 Now that we’ve explained the difference, we can dive further into the impact that switching (or not switching) to HTTPS has on a website. The act of actually switching a site to HTTPS can be quite the headache for the inexperienced developer. It requires several steps with different parties, specific knowledge of encryption and server configuration… overall, it can be complicated. But without it, Google could de-rank a website’s authority, because it now considers a site’s security as a ranking signal. Yes, you read that right. It’s an SEO analyst’s worst nightmare: losing rankings. And that is only the start. Ecommerce websites where payment or sensitive data are required will definitely benefit from this security feature. Users will have more trust and confidence in your website. You, the business, can have peace of mind, knowing that your website is safe and secure. 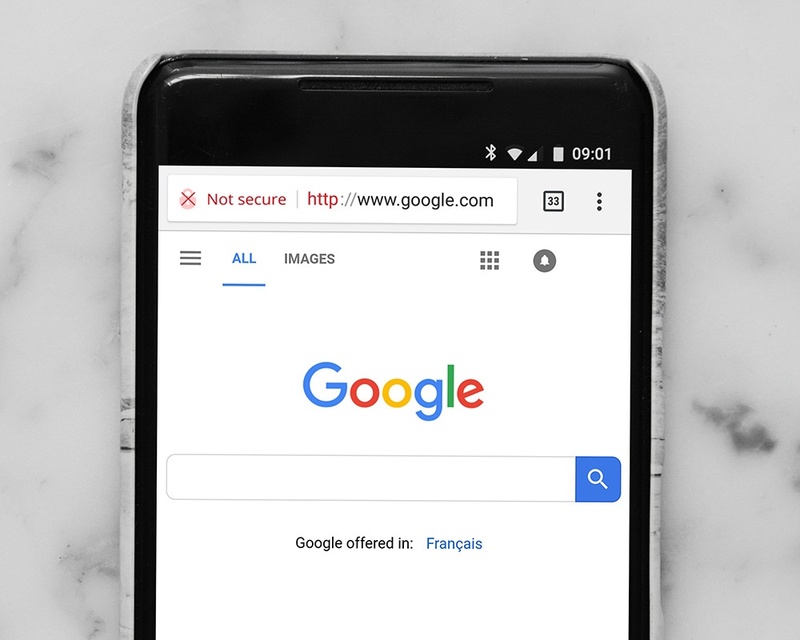 Although the migration from HTTP to HTTPS can be time-consuming and a bit of an annoyance, Google has made it clear that by not staying up-to-date with the changes, you will simply get left behind. This new requirement is important for all marketers to be aware of… but it’s likely left for the web developer to complete.